The CW has picked up 5 new shows (all dramas) for the 2012-2013 season. The cancelled shows are Ringer and The Secret Circle. Renewed shows are Nikita, Hart of Dixie, and Gossip Girl. CW's fall season will begin later in October (instead of September). Here, we get to see the "behind-the-scenes" at Target’s banana ripening rooms and the company’s 9-step process for making sure you get a perfect banana when you shop at their stores. Target team member Scott Wadsworth maps out a banana’s journey through state-of-the-art ripening rooms. Visit http://abullseyeview.com/infographic-target-banana-ripening-rooms for more details for each step. Baby crab about 1" diameter size. Found it on the shore. Snail crawling off a leaf. You've probably have seen a few of my post sharing about skincare tips from Dr. Howard Murad. I was recently given the opportunity to try out a couple of their products. 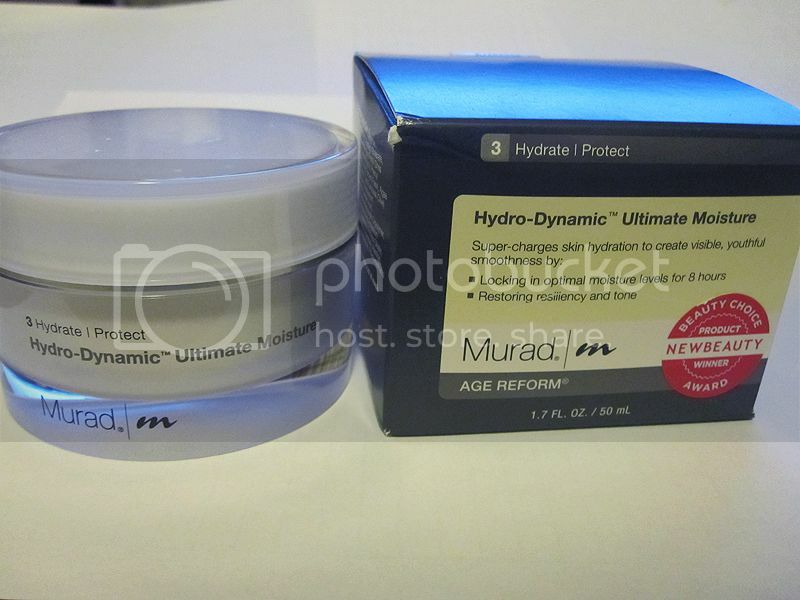 I received the Hydro-Dynamic Ultimate Moisture and the Intensive Resurfacing Peel. As summer is near and weather gets warmer, I need to keep my skin hydrated and maintain a youthful and healthy appearance. This moisturizer cream is Über-rich, and contains a skin-quenching formula that instantly relieves dry, dehydrated skin while providing lasting moisturizer to restore youthful resilience and tone. I use it under my makeup in the morning. This moisturizer is a bit thicker than most moisturizers I use, but it's very creamy and smooth. It's also not greasy at all. There's no fragrance (just a light pleasant smell), which I prefer. I've been using the product (with small amounts) for a few days now and my skin didn't have any blemishes or break-outs. I have combination skin as well as sensitive skin. I did notice that my skin doesn't feel bumpy as it used to be. This peel reveals younger looking skin by resurfacing superficial fine lines and wrinkles as well as brightening tone and smoothing texture. This product is perfect for removing dead skin cells. It combines the benefits of a peel with gentle microdermabrasion to smooth skin's surface and reducing fine lines and wrinkles. As I age, I am getting some wrinkles and lines already. I want to get rid of them and look younger, of course. You might find it a bit pricey, but you do get what you pay for: quality and optimal results. Disclosure: I received the above mentioned products in exchange of my review in this post. Any expressed opinions are my own and personal thoughts. No other compensation was given. 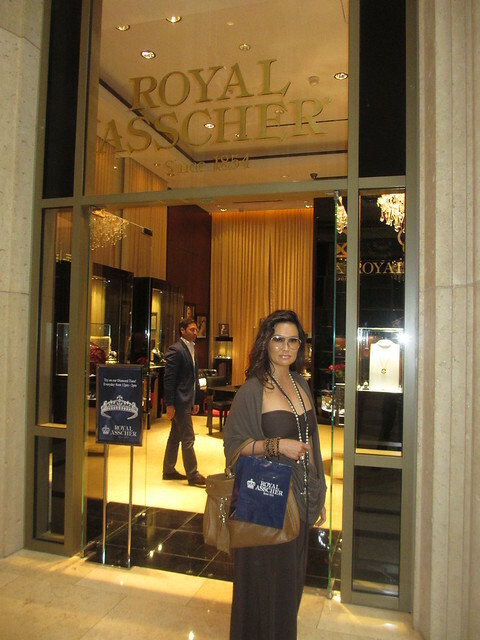 Tia Carrere was spotted at the Royal Asscher's ultra glamorous Pop-Up Store at The Shoppes at the Palazzo in Las Vegas while spending a relaxing day away from rehearsals for her new live entertainment show, "Dancing With The Stars" Live at The Tropicana. The Celebrity Apprentice star posed for photos wearing the precious 120 carat diamond tiara that was specifically designed for Kate Middleton's wedding. Famed jeweler, Royal Asscher, is well-known for their expertise in the fine jewelry industry as well as for cutting the world's largest diamond weighing over 3, 105 total carats. Royal Asscher has not only created custom pieces for international royalty, but has also been worn by multiple celebrities such as Kate Bosworth, Carrie Underwood, Megan Fox, and Sofia Vergara. Earlier this week, "Peep Show" star, Holly Madison, was visited by Royal Asscher representatives and gifted a beautiful white ceramic ring containing floating diamond brilliants. Tia Carrere also received a lovely black Shining Stars ceramic floating brilliants ring with rose gold accents ($2490) along with a Stars of Africa rose gold ring ($8990) that she purchased from Royal Asscher's Stars of Africa collection. Whether by airplane, car or even cruise ship, traveling can cause skin to lose moisture. Dr. Howard Murad, owner of Murad Skincare believes that healthy, hydrated cells are the key to ageless skin and a healthy body. So it's important to take note while traveling. Just in time for your summer issues when people are traveling the most, Dr. Murad has provided a list of travel "do's" and don'ts" to ensure your skin stay hydrated longer and looking its best, especially during this busy travel season. Hydro-Dynamic Soldier Shot.jpgRecycled air circulating around planes can wreck havoc on a complexion and cause skin to lose moisture very quickly. 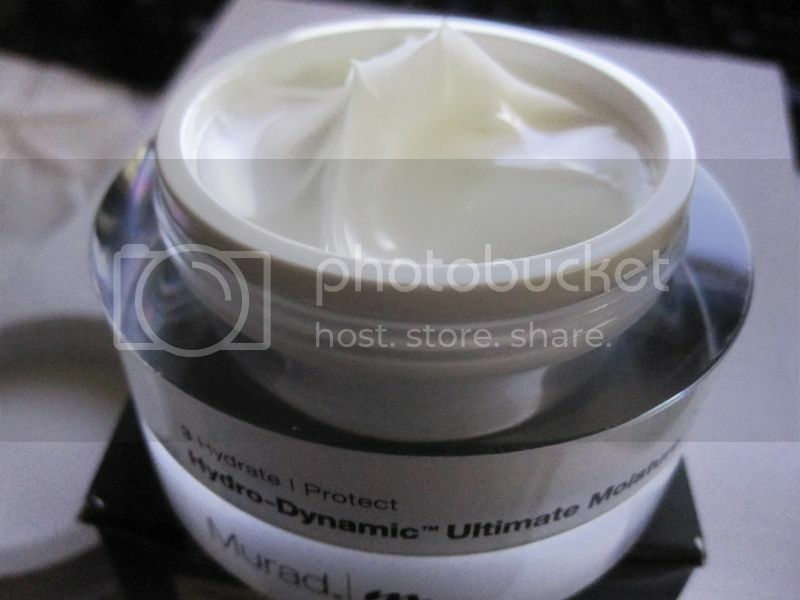 Before boarding an aircraft, apply an all-purpose cream such as Murad's Hydro-Dynamic Ultimate Moisture and Hydro-Dynamic Ultimate Moisture for eyes for hours of hydrating protection. Additionally, applying Murad's Soothing Skin Lip and Cuticle Care to your lips, cuticles and dry spots (such as your elbows) every hour which will help condition and revitalize dry skin. And while the peanuts and pretzels may look delicious, salt can cause swelling. Instead, eat your water while in flight to stay hydrated. Snack on raw fruits and vegetables like carrots and apples which are filled with water and cell strengthening nutrients. This step will allow the body to retain water longer by providing maximum hydration on the cellular level. Road trips may feel like the most comfortable way to travel with friends and family, but they can leave the skin a bit dry due to sun exposure and excessive heat or air conditioning. When embarking on a road trip, remember to apply sunscreen even if it isn’t sunny outside. Harmful rays can penetrate through clouds and car windows, adding up to potential sun damage overtime. Murad's Essential C Day Moisture SPF 30 provides essential hydration for dry skin on the face, neck and décolletage, as well as infusing skin with antioxidants, anti-inflammatories and hydrators to help protect against free radical damage. For the arms and the rest of the body, Murad's Oil-Free Sunblock SPF 30 offers broad spectrum UVA/UVB protection to prevent sun and free radical damage. Before heading out and while on the road, try not to drink too much coffee, as caffeine is a major cause of dehydration. Instead, make your own refreshing smoothie before leaving your house and store it in a thermos to enjoy on the road later. Cruising to exotic locations or near home can be luxurious. However, it can also zap the moisture out of the complexion due to exposure to salt water and ocean breezes. Maintaining a proper skincare regimen while on vacation is important to keep the skin healthy and nourished. Wash away dirt and impurities each night and revitalize tired skin with Murad's Resurgence Renewing Cleansing Cream. Make sure to follow it up with a moisturizer with SPF, such as Perfecting Day Cream SPF 30, every day for lightweight hydration that stimulates the skin. Do remember to get enough sleep even while on vacation. Eight hours of sleep a night is the best medicine for skin, as it goes into a much needed repair cycle while the body is resting. Don't overindulge on alcoholic beverages. Alcohol is a main contributor of causing excessive dehydration, not only for the body but for the skin too. Select a mocktail instead or alternate water with cocktails to keep your body hydrated. Murad can help travelers avoid skin saboteurs with an array of products that can easily be incorporated into any daily regimen. 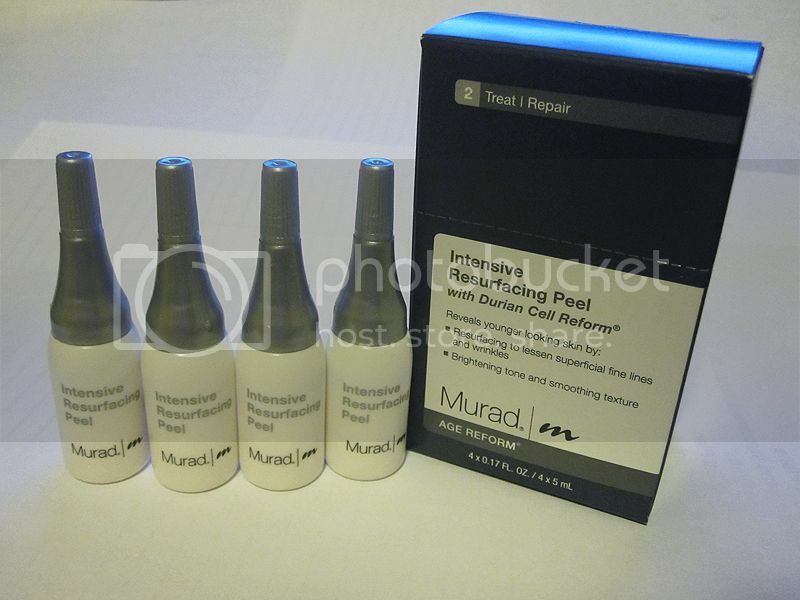 For information, visit www.murad.com. If you are a blogger, here's your chance to gain new readers/fans and increase your followers on social networks such as Facebook, Twitter, etc. You'll also give them a chance to win some really grat prizes like a $100 Amazon gift certificate. We're hosting a $300 Amazon GC Giveaway which will run from June 1st, 2012 till June 18th, 2012. There will be three (3) winners and each of the winner will receive a $100 Amazon gift certificate code. Click HERE to join / sign up! 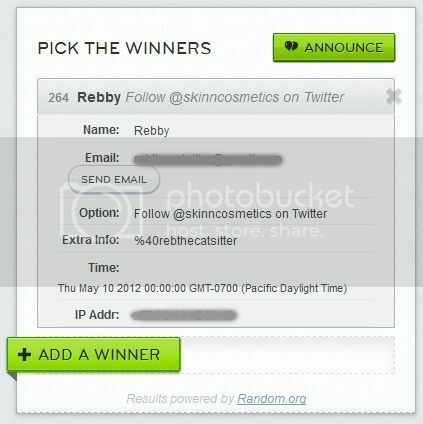 Announcement: The lucky WINNER for the Skinn Cosmetics: DermAppeal Microdermabrasion Treatment Giveaway that ended May 26, 2012 is..... (drum roll, please). 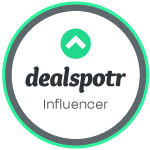 I am excited to participate with Madame Deals and other wonderful bloggers in this event. We are giving away a Coach Purse and a Matching Wallet! The event will run from June 14 at 12:01am EST till June 30 at 11:59pm EST. 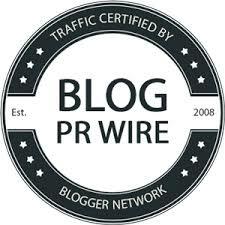 You are required to make a post on your site about this event advertising for other bloggers to join (with a link back to the original post). Please mention that Jennie from "Jen's Blog of Random Thoughts" - jennieyuen.blogspot.com referred you! Thanks! * To participate, complete the sign up form here. * After you signed up, you will receive the HTML code and instructions. NOTE: You must be a FAMILY friendly BLOG. You must also have a Facebook Fanpage! 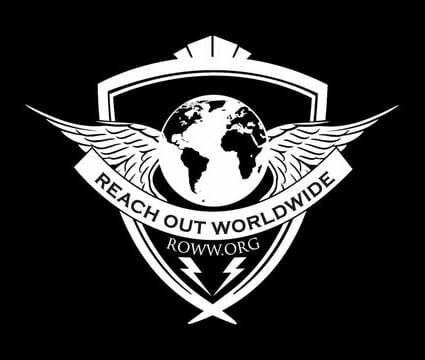 You can not link up a personal FB page or a FB group! Couponing and Reviewing in Texas is hosting a great Photo Frenzy Giveaway Event! I am excited to be participating in this event and teaming up with other wonderful bloggers to share this Photo Frenzy with you. This is a event is free for bloggers, so please feel free to share about the giveaway, and you’ll receive 1 entry of your choice of promotional link on the Rafflecopter form. Additional entries can be purchased for $2 each and made payable via Paypal (as a gift) to brad[at]advantagestorage[dot]info. Please include your blog and information in the notes section of the payment. 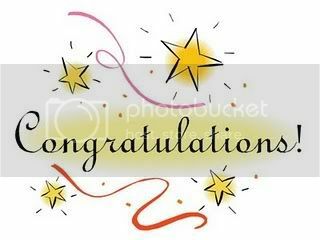 Many more prizes to be included…..
2. Send payment for other promotional entries (optional). 3. Fill out the Sign-Up Form here. The event will run from June 1st - 30th. All post are required to be posted live by midnight on June 1st or your entry will be taken off the Rafflecopter (unless you have paid entry). You will receive email confirmation once you have joined. Open to: Worldwide (note – non-US residents will receive the cash equivalent). 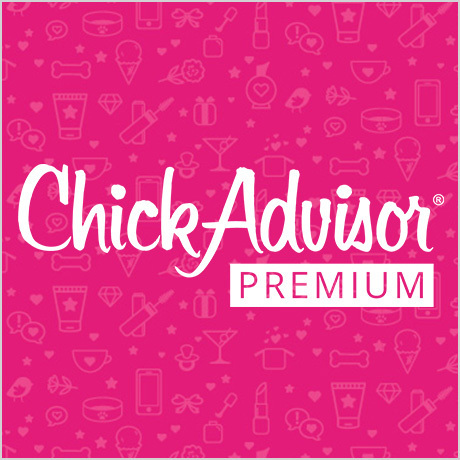 DETAILS: This is a free blogger event, open worldwide and blog accepting sign ups now. Join The New iPad Giveaway event with special co-host voiceBoks today! * If you do not wish to post the announcement, send the $5 via paypal to goodnightmommyboutique[at]gmail[dot]com with your email address and BeeSavy Event in subject line or notes portion of the form. * Once you have posted your announcement or sent the paypal payment, fill out this form. * You will receive an email within 7 days, confirming your participation. If you do not, please send an email to teri[at]momtobedby8[dot]com and she will check into it for you. * Around June 28th, you will receive another email with the HTML code for publishing the giveaway. Referral prize: The top referrer will receive $50 paypal or Amazon credit for your effort. The top 2 runners-up will receive $10 paypal or Amazon credit. Make sure to mention in your announcement that they should add your blog name or URL in the "referred by" section on the sign-up form. This bonus will be paid on June 2nd after your referral links have been verified. Please mention "jennieyuen.com" referred you. Thanks! View of Mount Baker on our way back home to Vancouver from Mission, BC. As you can see in the photograph, there were LOTS of snow up there.